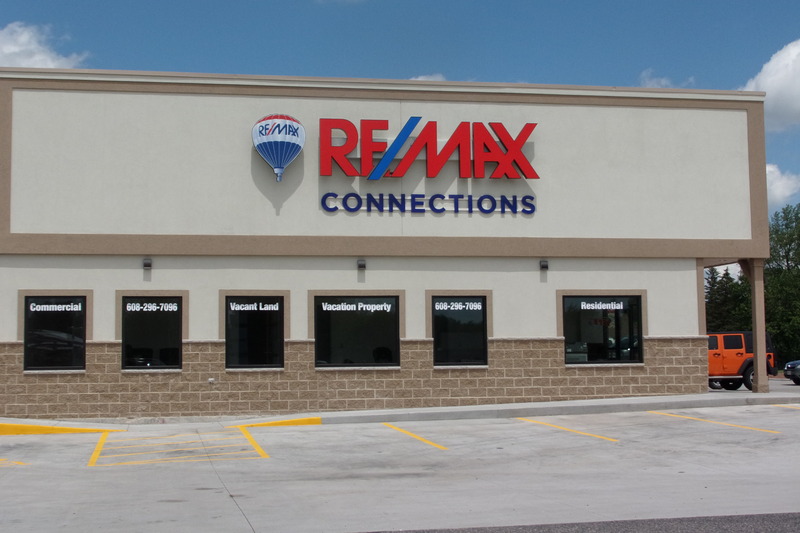 RE/MAX Connections has two real estate offices, located in Portage, WI and Westfield, WI to better serve you. Since we have purchased the Portage building and the RE/MAX franchise in August of 2011, we have expanded our service area to more than eight counties in order to satisfy the demand of the market, including opening a second office in Westfield, WI in June of 2015. After working for another local franchise, Gary and Glenna decided that they would build their own business on the principals that they believe in and those they find missing at times in the industry. They pride their every day business on honesty, hard work, and customer service. A locally owned and operated family business priding itself on honesty and customer service while connecting people with all their real estate needs. Our belief is that everyone has the right to home ownership. RE/MAX Connections agents have experience in residential, commercial, vacant land, recreational and lake properties. Call One of Our Agents Today!